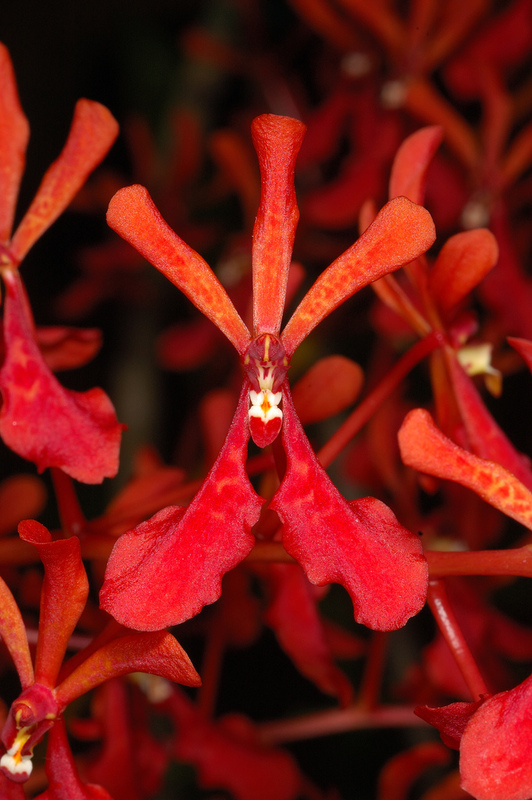 Renanthera philippinensis (Ames & Quisumb.) 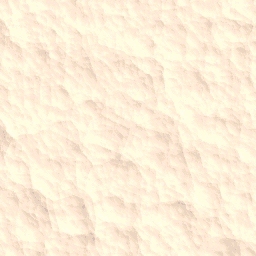 L.O. Williams 1937 Photo by © Eric Hunt and His Orchid Website. A medium sized, hot growing epiphyte that can get some full sun and is endemic to the Philippines in mangrove swamps at lower elevations with an erect to semi-pendulous stem carrying leathery, unqually bilobed apically leaves that blooms at any time of the year on a branching, many flowered inflorescence.